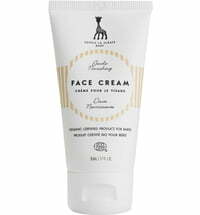 The Sophie la Girafe 3in1 SOS Cream Face & Body is a versatile care product that can be used to protect baby's skin against the effect of weather conditions, soothes irritations around the diaper area and is an excellent SOS cream. The pleasant texture makes it easy to apply, leaving behind a protective barrier that prevents moisture loss. It protects against irritations around the diaper area, wind & weather conditions as well as changes in temperatures. This makes it ideal as an outdoor cream. 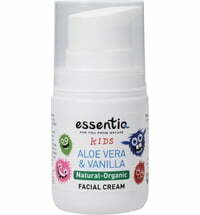 Application: Apply and pat a small amount of cream gently on the child’s cleansed skin, as required. Not for use around the eyes. 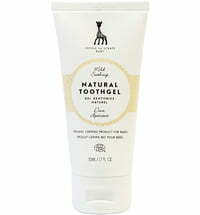 For night time and all over facial use, we recommend Sophie la Girafe Baby Face Cream. 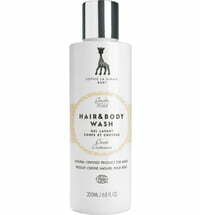 Sophie la Girafe SOS Cream is ideal as a City Defence Cream. 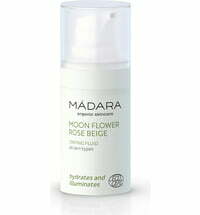 It also soothes and helps to relieve itching & redness.